Beautiful Lapis Lazuli point. High Grade with lovely colour. Lapis Lazuli is one of the most sought after stones in use since man’s history began. Its deep, celestial blue remains the symbol of royalty and honor, gods and power, spirit and vision. It is a universal symbol of wisdom and truth. Lapis Lazuli is a useful stone to wear as it is said to relieve anger and negative thoughts, as well as easing frustrations causing the anger. 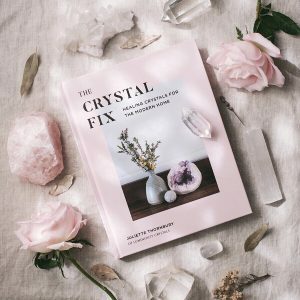 They resonate with the energy of the inner king or queen, and are historically stones of royalty, and this crystal also helps to balance the male and female aspects of your personality.